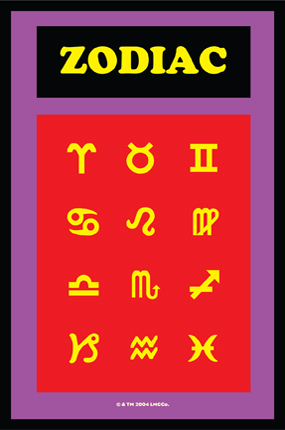 The Zodiac: A "Parade of Animals"
The Zodiac blend can be used when one is working for, with, or against a group of people of diverse signs of the Zodiac, or when the Zodiac of a target-person is not known. 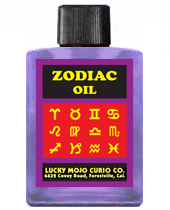 It is also employed by astrologers who have a reverence for the Zodiacal parade as a whole and wish to honour the astrological wheel without having to compound their own blend of several dozen essential oils. 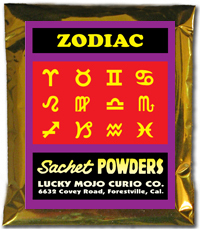 It is, in short, an all-purpose astrological compound, as useful and economical as it is traditional. 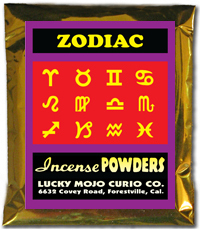 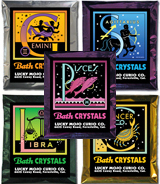 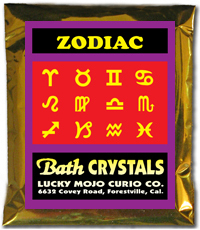 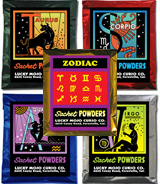 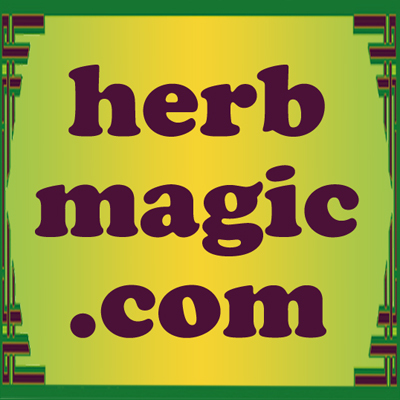 Order Zodiac Oil from the Lucky Mojo Curio Co.
Order Zodiac Incense from the Lucky Mojo Curio Co.
Order Zodiac Bath Crystals from the Lucky Mojo Curio Co.
Order Zodiac Sachet Powder from the Lucky Mojo Curio Co.
Order Zodiac Vigil Light Candles from the Lucky Mojo Curio Co.